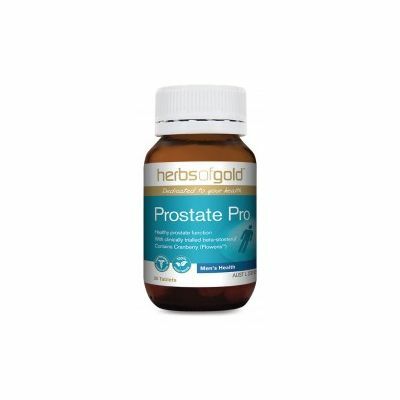 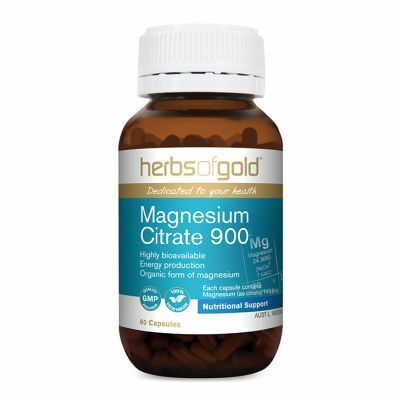 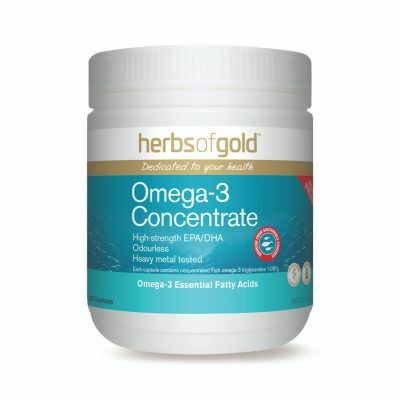 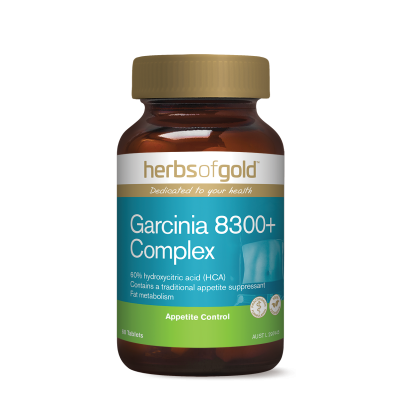 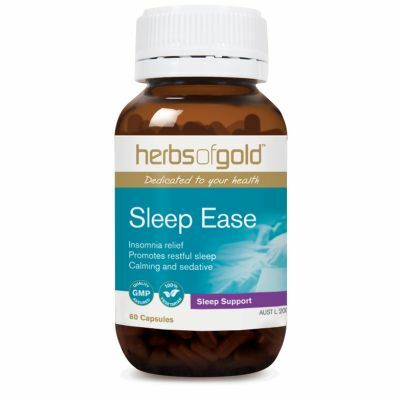 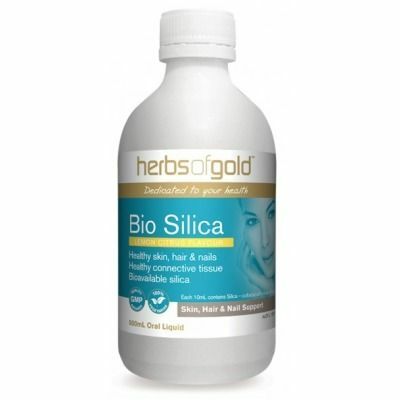 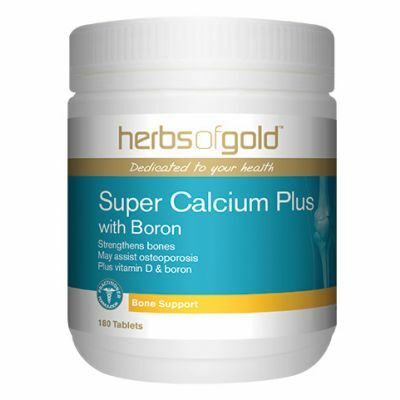 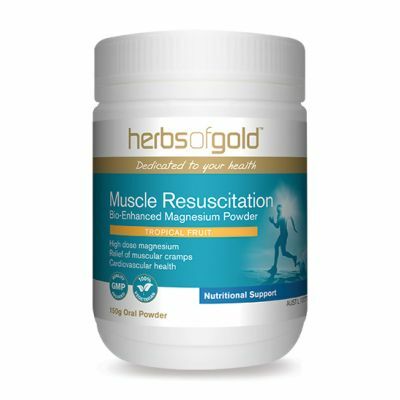 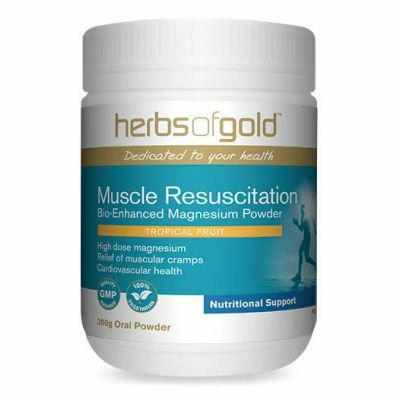 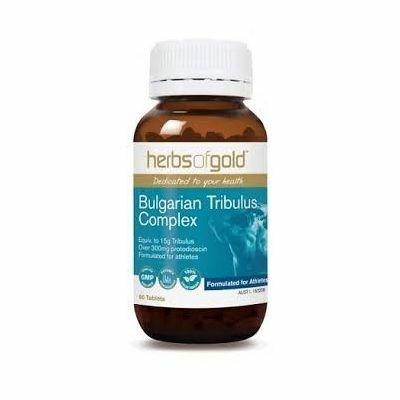 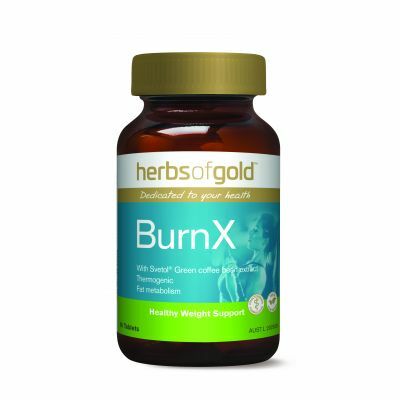 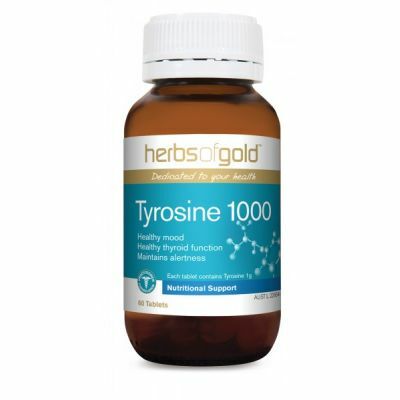 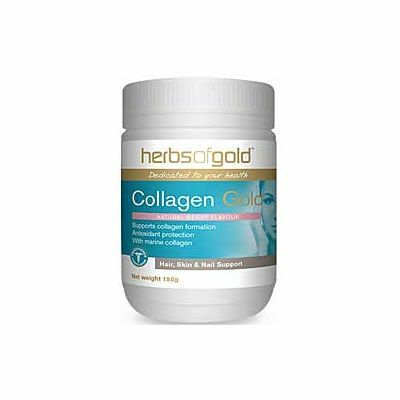 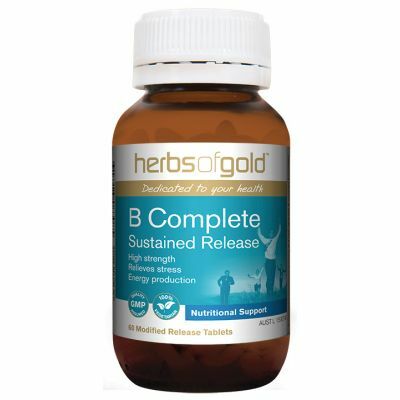 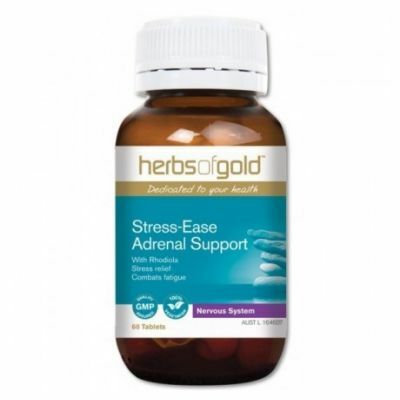 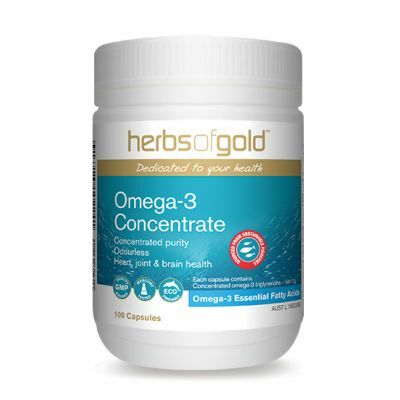 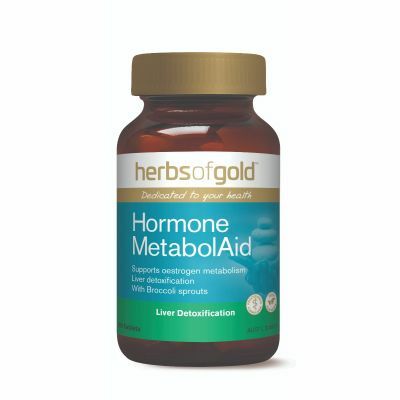 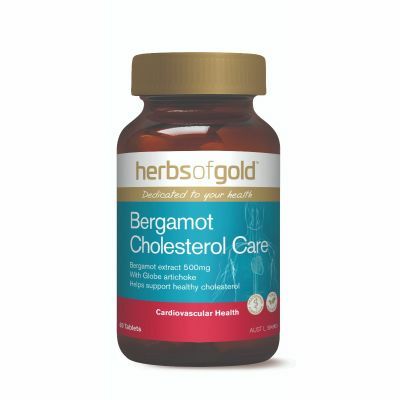 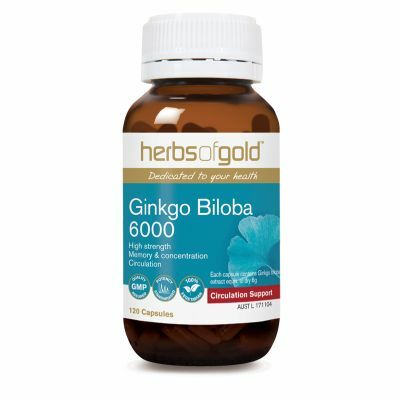 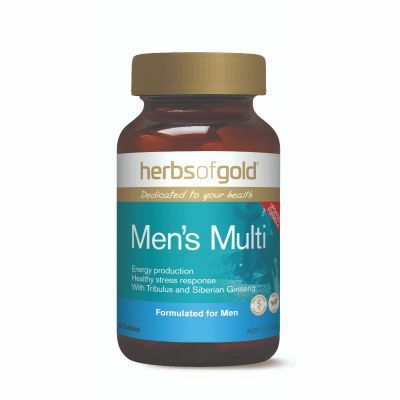 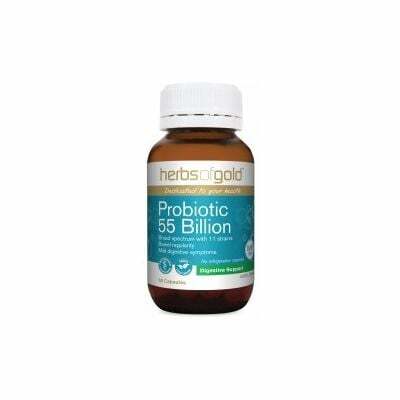 Herbs of Gold was founded in 1989 and provides a range of high quality herbal and nutritional supplements. 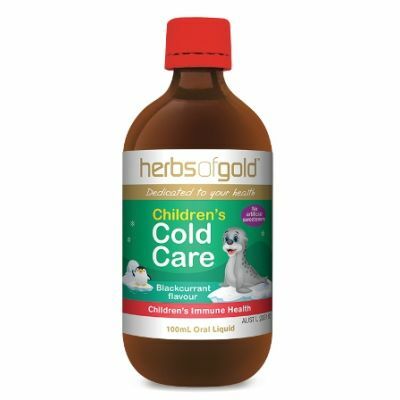 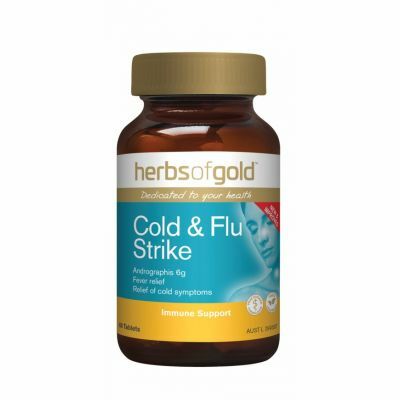 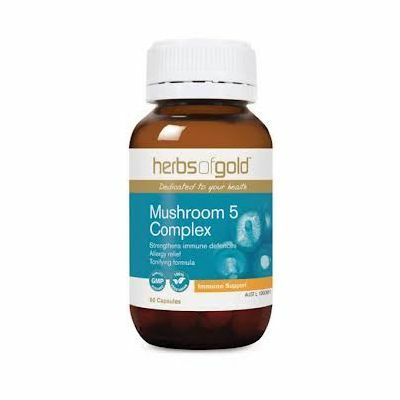 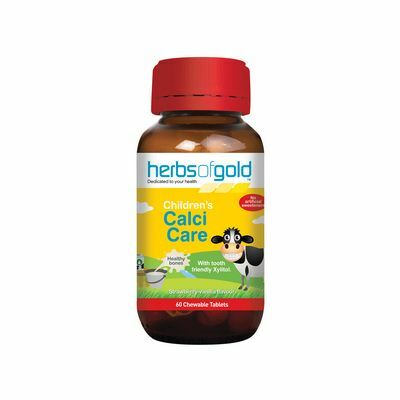 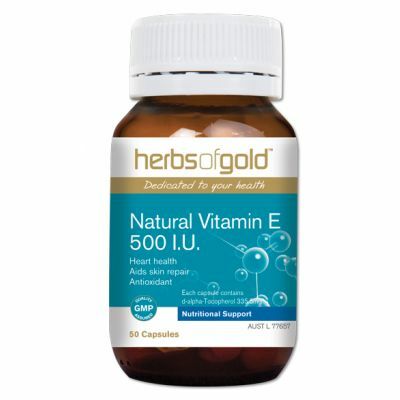 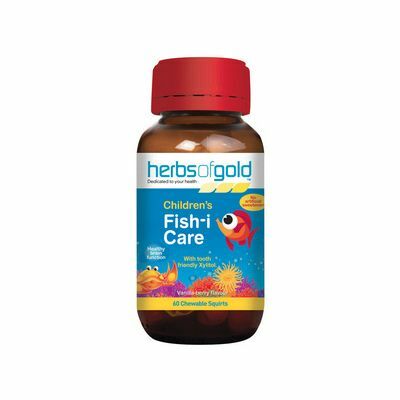 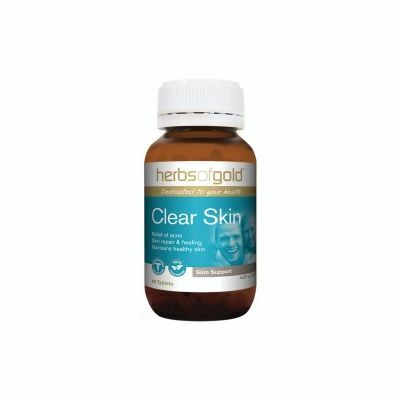 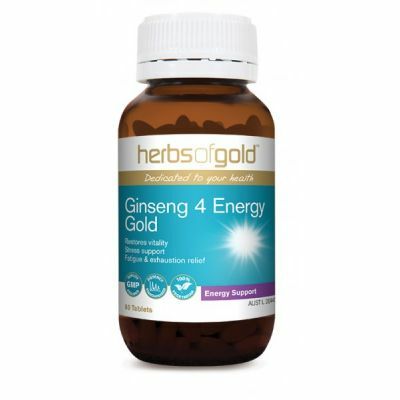 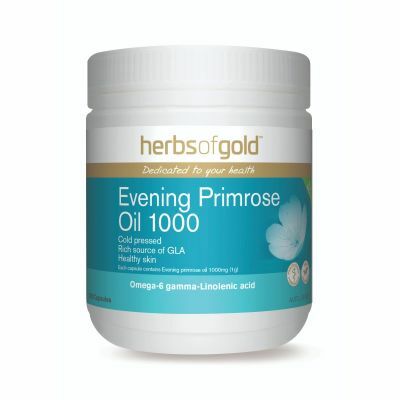 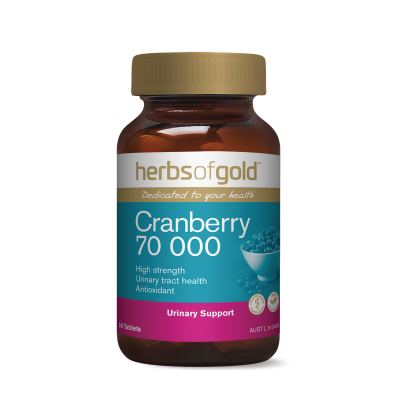 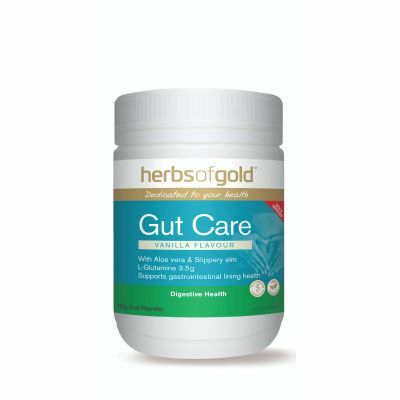 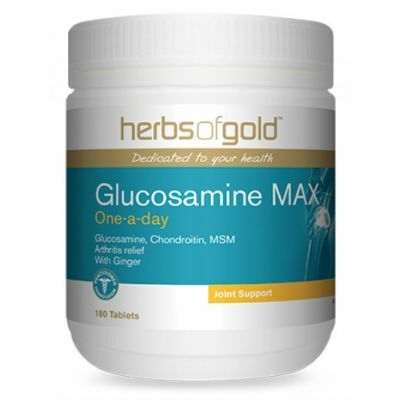 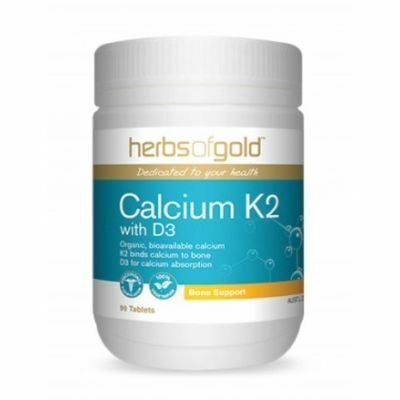 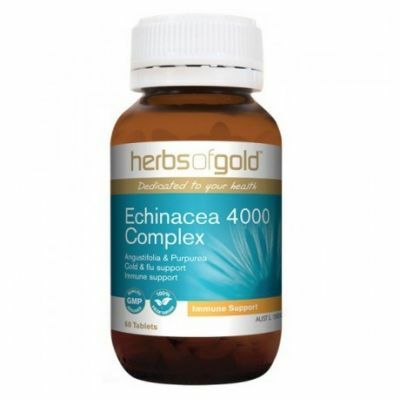 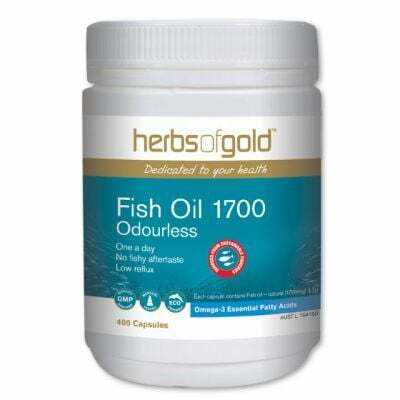 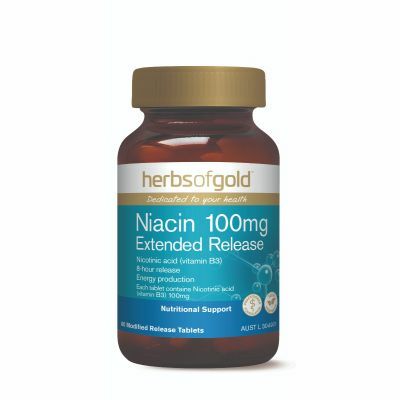 At The Vitamin Shop we have an extensive Herbs of Gold Range with Free Shipping! 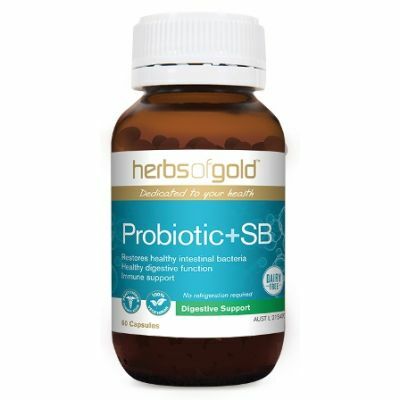 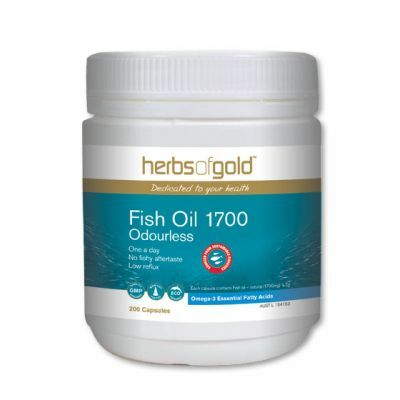 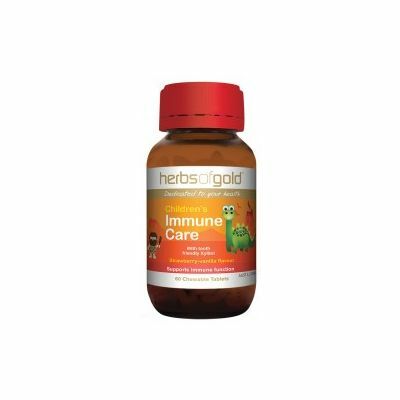 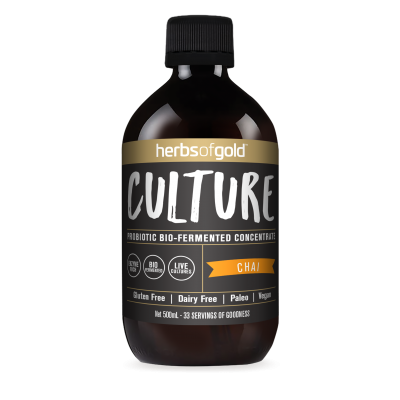 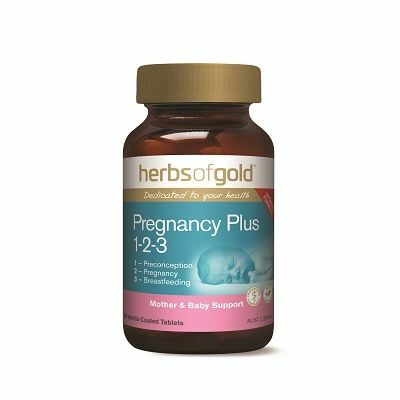 Herbs of Gold products’ combine herbs, vitamins , minerals and nutrients used throughout the range; showcasing a holistic approach employed by Herbs of Gold in the development their products. 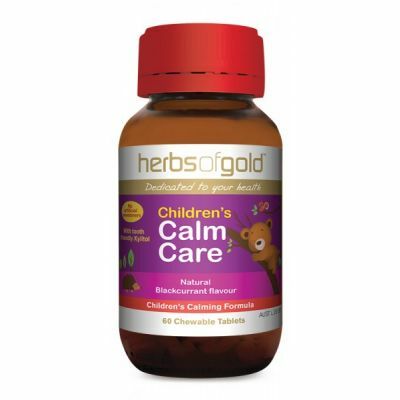 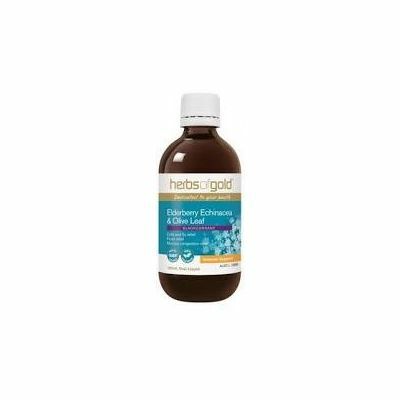 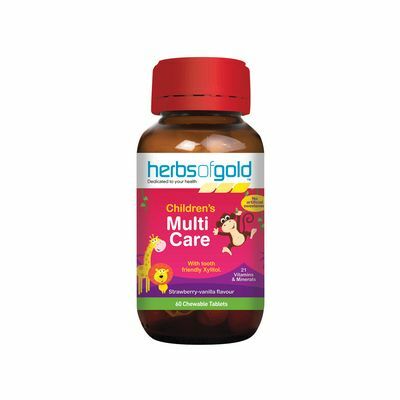 Get Herbs of Gold Breastfeeding Support Free Shipping with The Vitamin Shop Online! 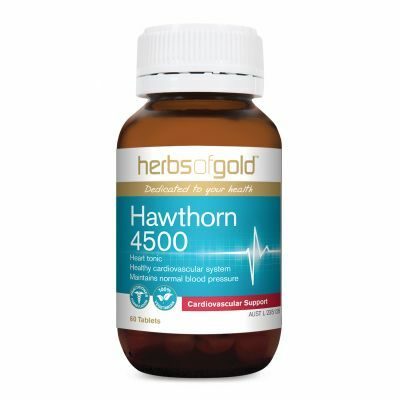 Herbal medicine is the oldest known form of medicine, dating back in written history in China to 2800BC. 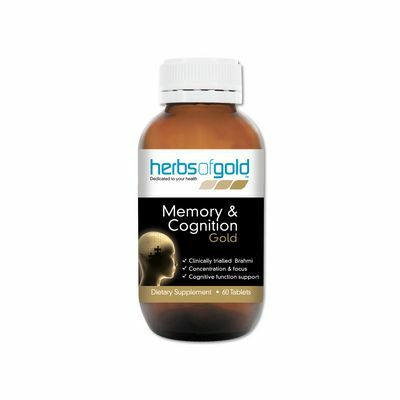 Herbs have a long history of 'empiricism', that is, knowledge through experience. Most herbs used today come from several long traditions of medicinal use. The herbs used in Herbs of Gold products’ come from traditional European, Chinese and Ayurvedic (Indian) cultures. 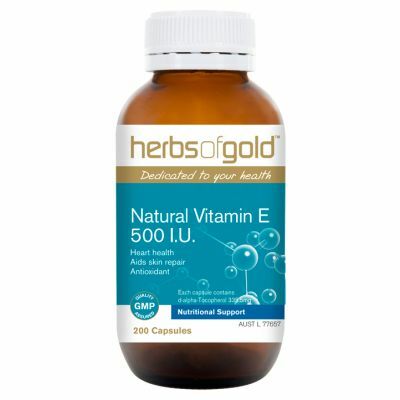 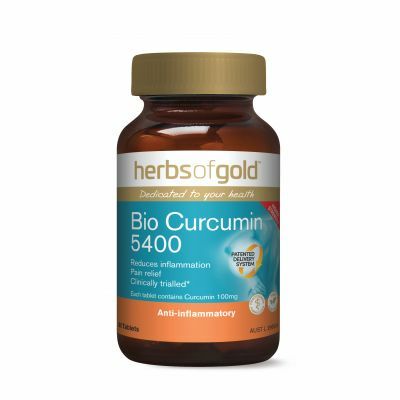 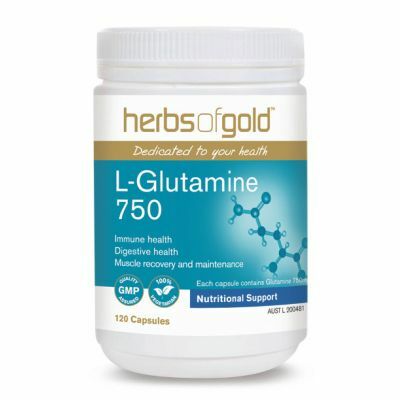 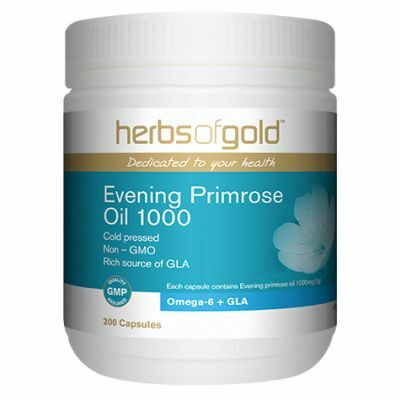 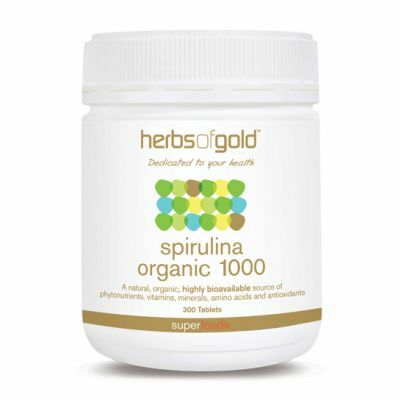 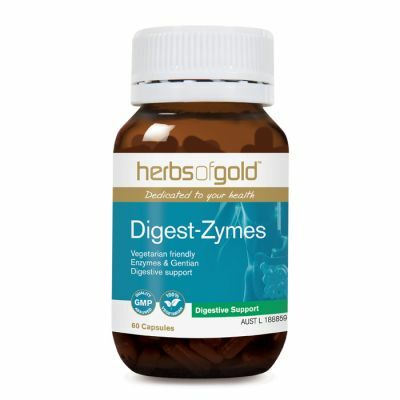 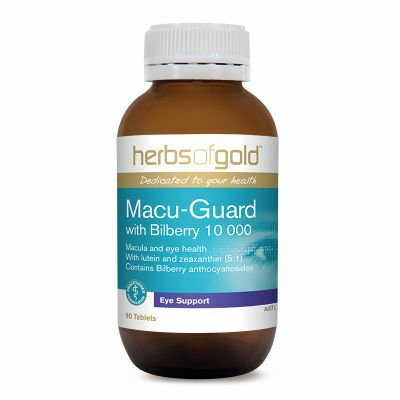 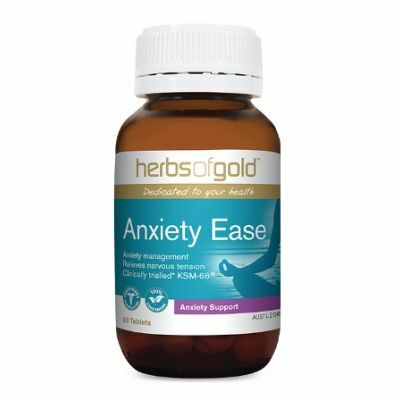 By utilising this traditional evidence combined with the latest research on herbs and nutrients, Herbs of Gold continues to develop quality, efficacious supplements.